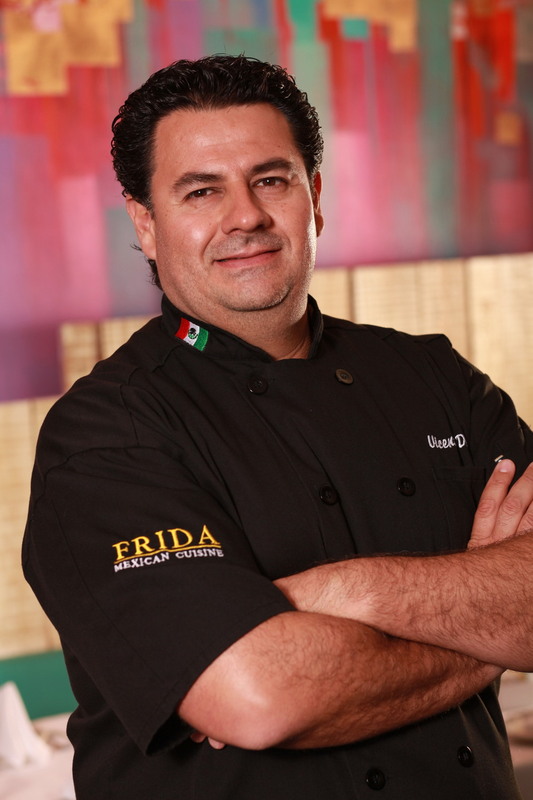 As you probably know, the visionary behind FRIDA’s restaurants is Vicente Del Rio. Born and raised in the central valley of Mexico, he grew up on the country’s traditional recipes. Vicente’s passions stemmed from authentic entrees like Chile en Nogada, Tacos Del Guero and Mole Poblano (just to name a few). And he didn’t just enjoy the taste of these delicacies, he enjoyed the “science” behind them. That is to say, the intricacies that went into every dish (every spice, every corn kernel, every poblano). So by the time Vicente was a university student in Mexico City, he was already running his own small taqueria! 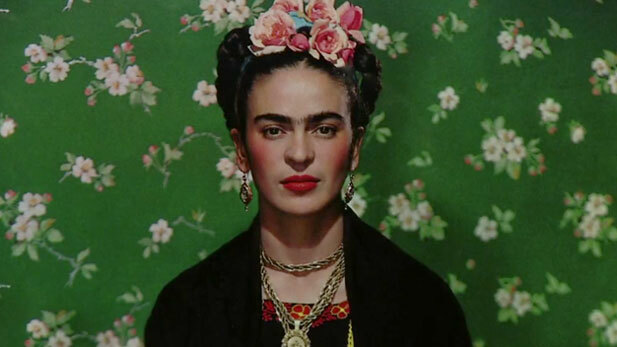 It was during this time that the earliest FRIDA concept was born. While in Mexico, Vicente began searching for a visual component to complement his growing restaurant businesses. Something artistic, yet tied to the country’s culture and cuisine. The answer: Frida Kahlo! Though you may not know it, Frida Kahlo was an amazing cook and greatly valued the ingredients and flavors of Mexican cuisine. She also represents some of the country’s finest traditions and helped it gain international recognition through her art and expressionism. So when Vicente ultimately moved to Los Angeles and launched his restaurant in Beverly Hills, he never forgot the magic of FRIDA! In 2002, everything took shape. The first restaurant opened on Beverly Drive, taking Vicente’s mission to blend great food, great art and great customer service. Soon critics and fans alike were spreading the word. 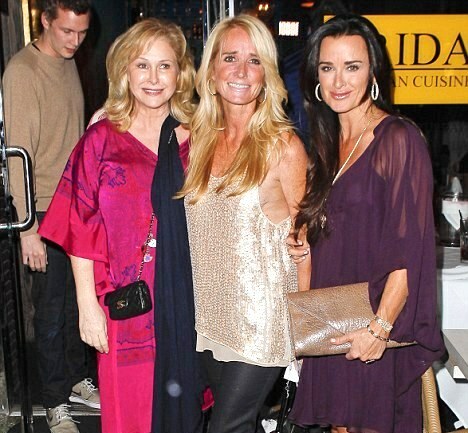 It even became a hot spot for local tourists and LA celebs. The menu, of course, is what sealed the deal and brought people back over and over again. So after 10 great years running the Beverly Hills restaurant, Vicente decided to expand FRIDA to Westwood (originally known as CASA AZUL); carefully picking a location in the heart of the Village. What made this location unique was that it allowed for a larger dining room, a bigger bar and more HDTV’s! 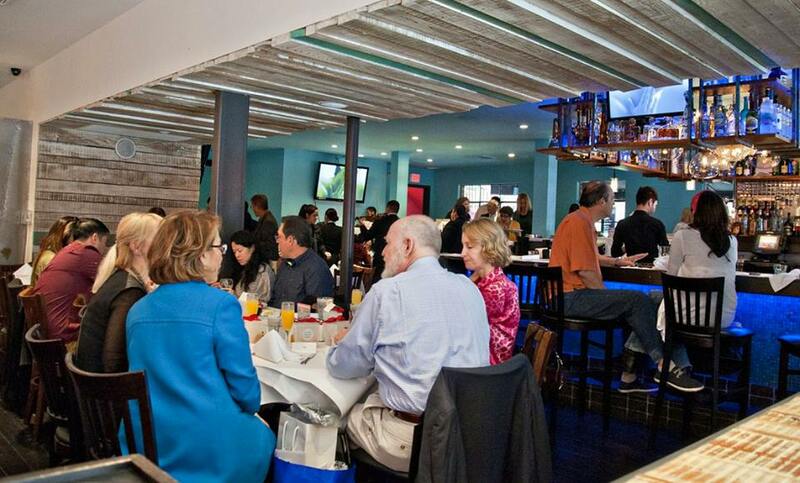 Before long, FRIDA Westwood became a haven for sports events, happy hours and an all-you-can-eat brunch! Which leads to the next big question: After two successful FRIDA locations, will there be a third? Never say never! Vicente is clearly not finished with his passions and if you ever see him at the restaurant, feel free to say hi and share your thoughts. Who knows? You may have the next idea for FRIDA Restaurant #3! 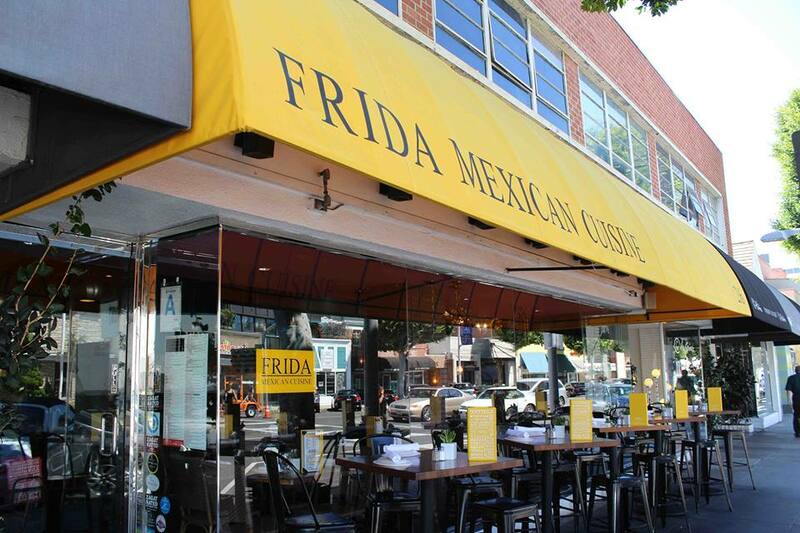 ← Let FRIDA Cater Your Super Bowl Party!